Lavish Accommodations in a Warm, Relaxed Environment! 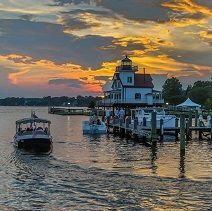 “Anyone visiting Edenton/Chowan county should make it a point to stay at the Inner Banks Inn and dine at the The Table at the Inner Banks. Susan and the phenomenal staff, including Miles and Jessica, made us feel like family. 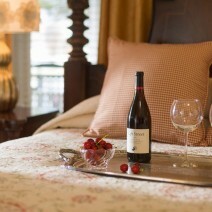 Enhance your romantic getaway or NC family vacation with one of our many special packages or indulgences. 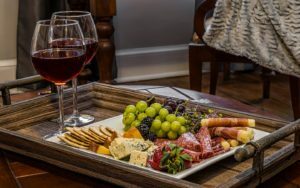 From breakfast in bed to a six-course Chef’s Tasting Dinner at our farm-to-table restaurant, The Table at Inner Banks, we have just the right package to surpass the ordinary and create a perfect North Carolina getaway. Don’t see what you are looking for? 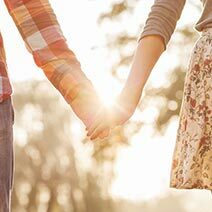 Call us at 252-482-3641 and one of our innkeepers will be happy to help you plan the perfect romantic getaway or vacation in North Carolina. 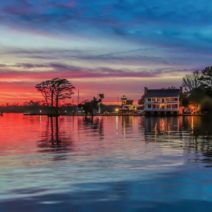 Find your perfect room or suite at our Edenton bed and breakfast and book a romantic getaway today to “The Prettiest Small Town in the South – Forbes. Get away this Winter! 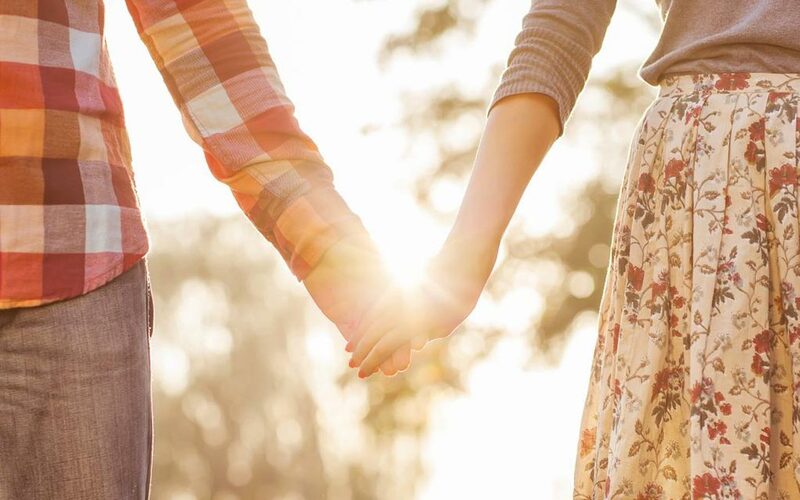 Stay two nights Sunday – Thursday at our Select Registry Inn, and your third night is free. Call 252-482-3641 to book our “Winter Weekday Escape” special or book online and mention the special. *Midweeks containing any holiday dates or during the Winter Wellness Retreat or Valentine’s Day will not apply. No other discounts, specials or redemption of third party gift certificates may be applied. 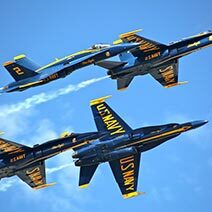 In appreciation for ongoing service to our country, all active duty men and women serving in the armed forces receive a 10% discount off the room rates Sunday through Thursday nights. To book online simply choose your room, then select the package that you want to add to your reservation. 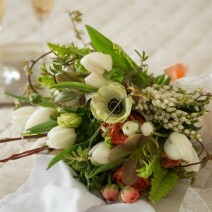 We’ll make all the appropriate appointments and reservations in your package for you. To customize any package, or if less than 72 hours from your arrival, please give us a call at 252-482-3641. Cast your spell with one visit to this picture-perfect village, full of Victorian homes and plantation estates. This magical setting rises from times gone by and connects lovers with a special memory. Rekindle the fire with an indulgent stay at Inner Banks Inn. 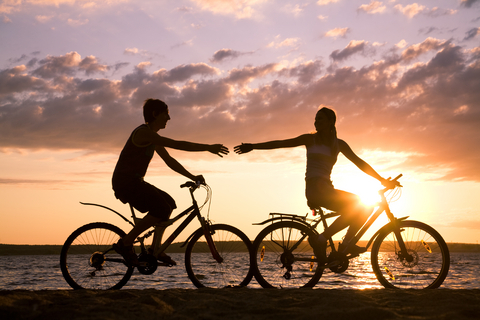 Surprise your sweetie with a getaway that pulls at the heartstrings. 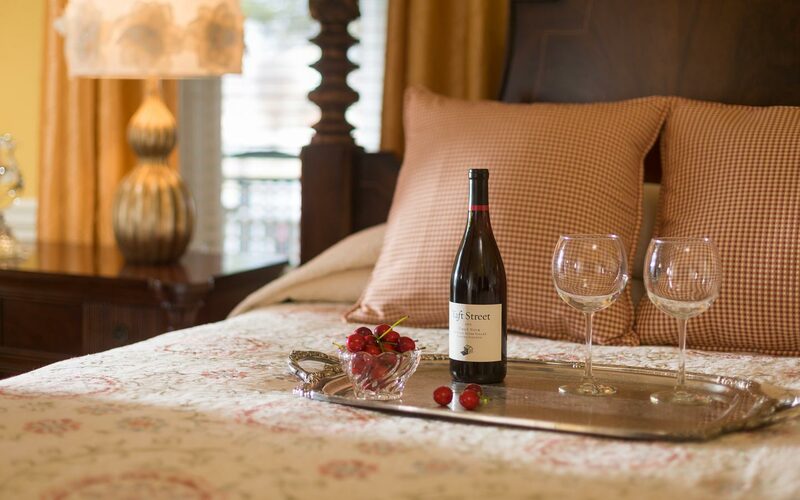 Our historic tobacco barn turned luxury bed and breakfast is the perfect backdrop for a relaxing Girlfriends Getaway. 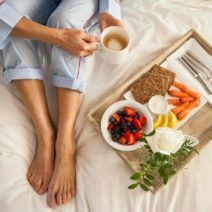 Ideal for the long range planner, for a last minute trip to get away with girlfriends or family, or just someone looking for the best North Carolina spa getaways, our Edenton bed and breakfast Girlfriends’ package offers an affordable getaway packed with delightful fun and pampering. 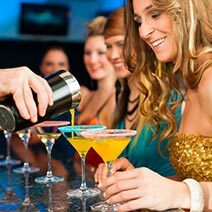 You’ll love the time with each other, an unhurried social calendar, and quick intro to one of the prettiest towns in America! Please Note: For all Inn-Spiration Extras, we ask that you notify us 72 hours in advance if possible. Within that time we will do our best to meet your requests, but substitutions may be necessary. A North Carolina Sales Tax of 6.75% is additional, and all items will be charged to your credit card upon purchase. 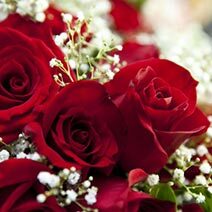 Enhancements and Romance Package transactions are non-refundable in case of cancellation. Want to enjoy breakfast in your pjs with a little “bubbly” to make a morning Mimosa!?! 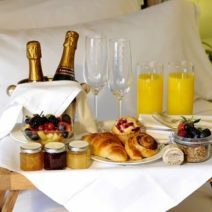 We will deliver your delicious full multi course breakfast to your door and include a bottle of champagne along with it! Your breakfast delivery includes a carafe of orange juice – perfect for celebrating your start to your beautiful Edenton day with a morning Mimosa! *We must be notified in advance of your stay. Breakfast delivery will take place beginning around 7:45 am and conclude at 9:30 am. 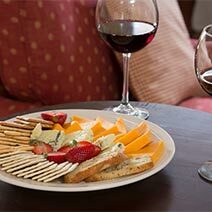 Enjoy a delicious platter of fruits, cheeses, and breads to savor with your bottle of wine. 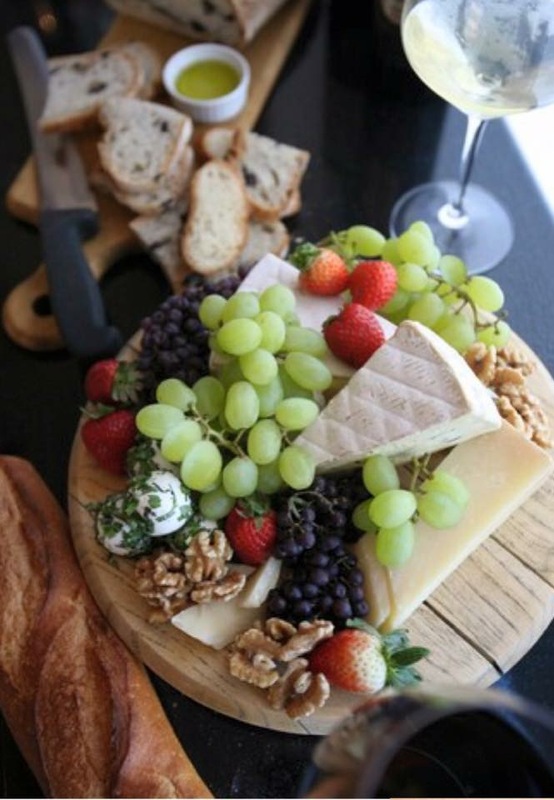 Enjoy a spectacular bottle of wine in your room with a cheese and cracker platter! 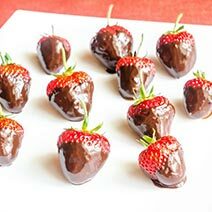 Enjoy a great selection of decadent chocolates and hand-dipped chocolate strawberries at the Inner Banks Inn! This is the perfect selection for your sweet partner. 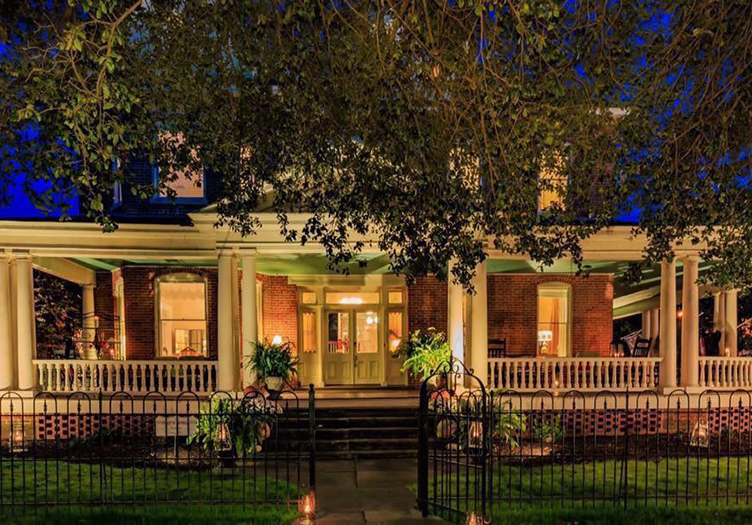 The perfect opportunity to enjoy a North Carolina spa getaway at Inner Banks Inn! Enjoy a 60 minute massage in your room during your next visit to Inner Banks Inn! Price is for the two of you. 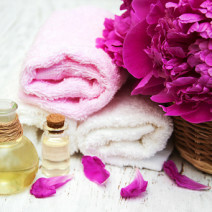 Services provided by North Carolina Licensed Massage and Bodywork Therapists. This is the perfect basket to enjoy for a relaxing stay at the Inner Banks Inn! 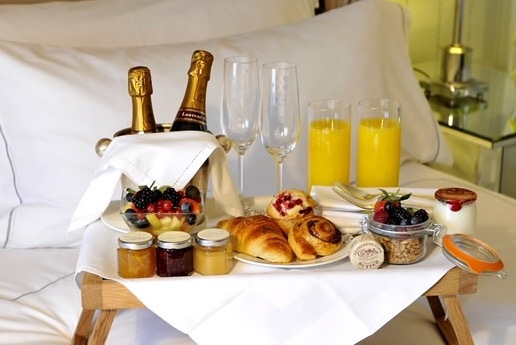 Indulge and enjoy breakfast in bed all in the comfort of your own room! When selecting via our booking engine, please note the day and/or days* that you would like us to deliver your breakfast to your door. If you would like this add-on option for multiple days during your stay, simply select the item the total number of times that you would like when booking your stay online. *We must be notified in advance of your stay. Breakfast delivery will take place beginning around 7:45 am to 9:30 am. 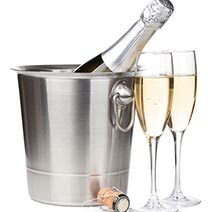 Celebrate in style with a bottle of chilled sparkling Champagne style wine delivered to your room. 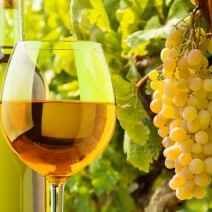 Ripe tropical and stone fruit flavors with notes of caramel, brown spice and toasted oak. Silky mouthfeel with a long, lingering finish. Black plum jam and black currant flavors with notes of toast a touch of baking spice. 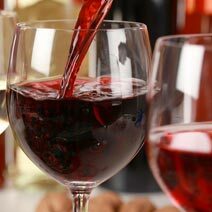 A polished and beautifully balanced wine. Assorted premium fruits covered and swirled in decadent chocolate. 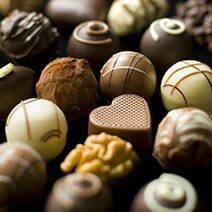 Indulge yourself with assorted premium handmade chocolates. A dozen long stemmed roses with a personalized card waiting in your North Carolina B&B guest room upon arrival.